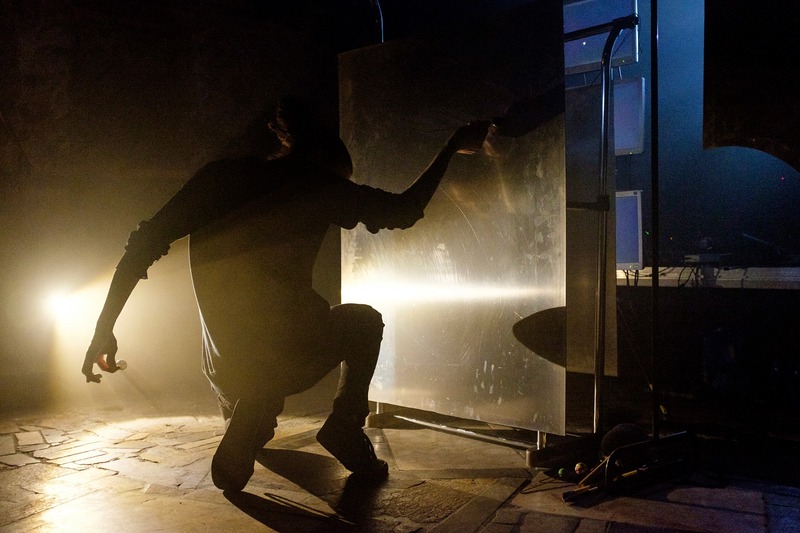 Tigris Argentum is the acoustic, diy, industrial project, founded for a research of metal as a medium for a physical transmission of a soundwave. We are the archers. Tigris Argentum is a 900piesek side project.